It’s 2017 and Iran is on the brink of electing its President ever since the completion of a successful nuclear deal two years ago. 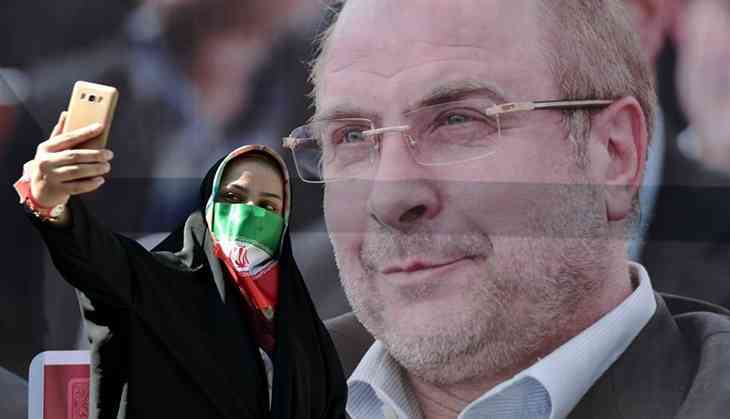 The Iranian political structure is layered and complex whereby state power is divided amongst a number of individuals. It is a closed circle of power that decides and dictates every turn of every event in Iran. While the supreme leader, Ayatollah Ali Khamenei, is elected by this very closed circle of people; the Iranian President and Parliament contest a democratic public election where the candidate with the most number of votes is declared the winner. Therefore, the country is governed on a principle of shared power between the Supreme Leader, the President, the Parliament and the Guardian Council of Ministers. 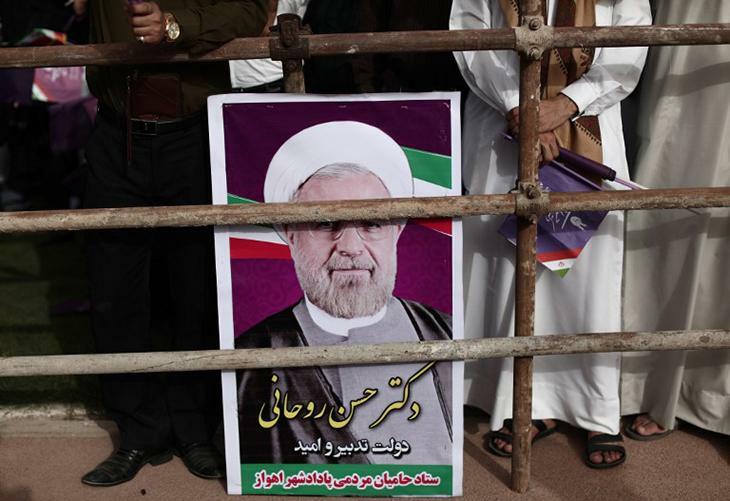 Out of the six shortlisted presidential candidates, the incumbent President Hassan Rouhani and hardliner Ebrahim Raisi have emerged as the clear frontrunners. 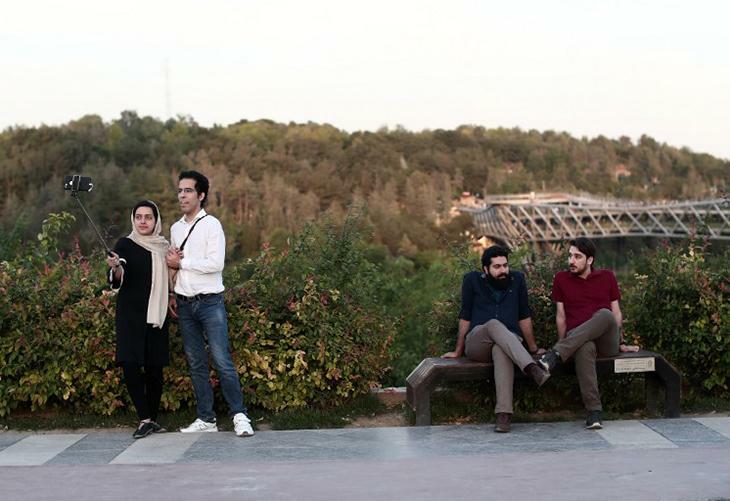 And it is no surprise that in a country where majority of the media is state controlled, Iranians have turned to social media to voice their concerns. Apps such as Instagram, Twitter and Telegram have swiftly caught up with the locals who are busy following, retweeting and reposting their favourite political opponents on new media. During the 2017 presidential elections, Iranians used hashtags such as #iranpresidentialelections and #iranelections2017 on Instagram, which is by far the most popular social media app in the country. Both Rouhani and Raisi have a considerable following on apps such as Instagram, Twitter and Telegram. In fact, President Hassan Rouhani has as many as 1.4 million followers on Instagram and 6,22,000 followers on Twitter. And while Twitter is officially blocked in Iran, it has not stopped people from using proxies, including the Supreme Leader Ayatollah Ali Khamenei who has as many as 2,90,000 Twitter followers. 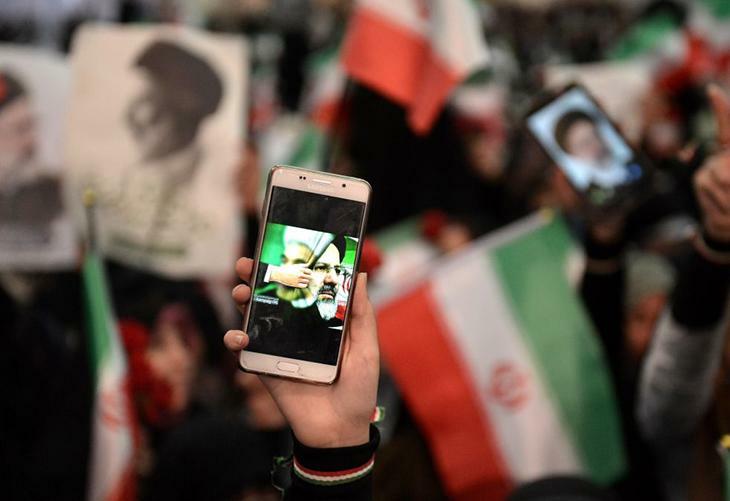 The use of social media during the Iranian elections have created a healthy space for public debate and dissent in Iran. 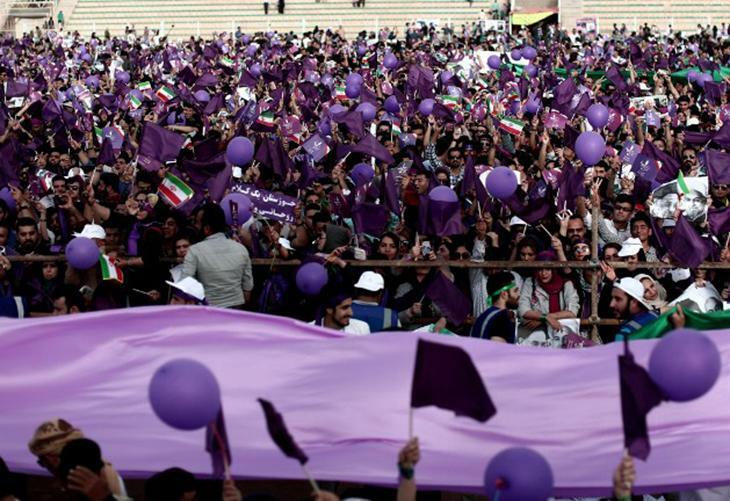 For one, it has made it possible for the millions of Iranians to bypass the tightly controlled state media and express their grievances without fear. 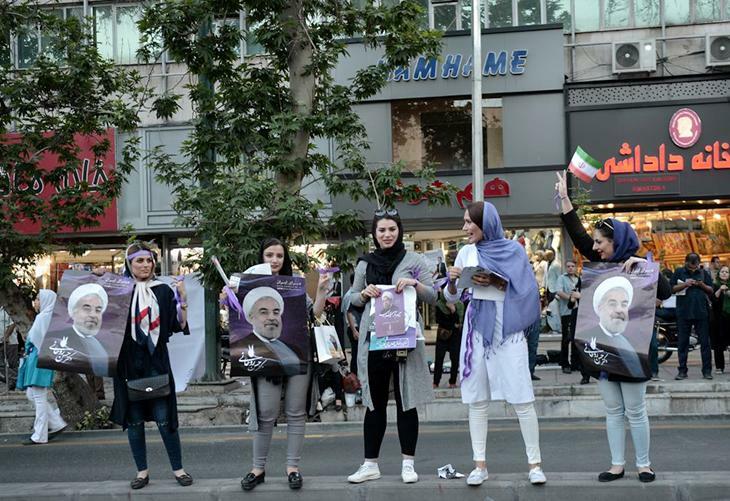 In fact, young Iranians have directly questioned Rouhani on Twitter and Instagram about his policies regarding women’s rights and gay marriage. 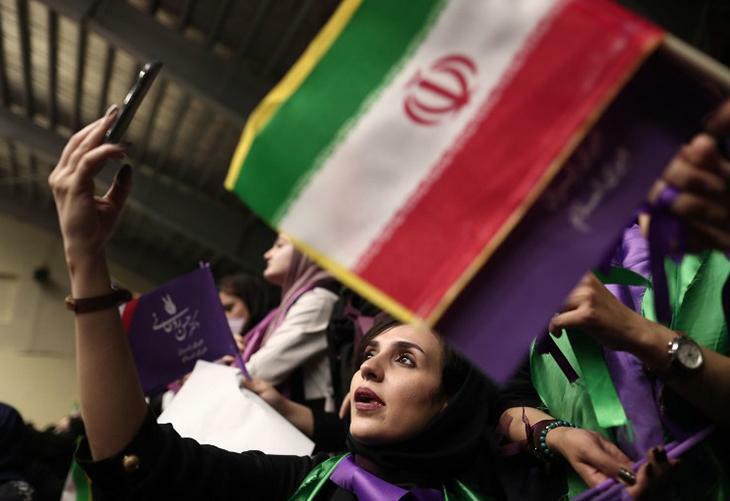 And while Rouhani refrained from commenting on the latter, he openly acknowledged a need for greater participation of women in the Iranian political space.